I was excited to read The Lying Game. A boarding school? A mystery? In England? Yes! But when I delved in, it was a little slow. Quiet. Uneventful, in fact. I wanted to put it down. But my instinct encouraged me to press on. I’m glad I did. The Lying Game is a spectacular little gem. It’s allure quietly unfolds and ensnares like a British PBS television series. I thought I knew the characters. But I didn’t. I thought I knew the storyline. But I didn’t. At different turns, I gasped, I teared, I smiled, I exhaled. But mostly, I enjoyed. 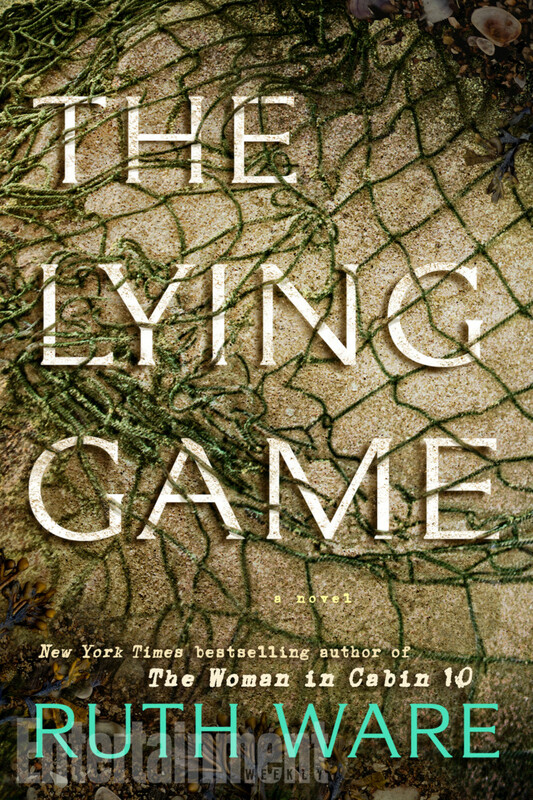 As fall turns to winter and cozy weekends inside replace active weekends outside, grab a soft throw, prepare a cup of hot tea, and settle into The Lying Game. Be patient. It won’t disappoint.